Ready Reproductions is a commercial printing company providing complete printing services to downtown Los Angeles and surrounding areas since 1968. 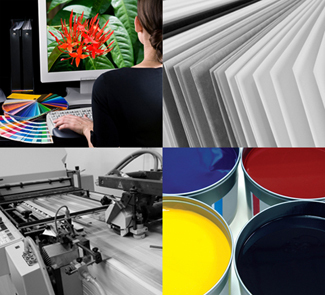 Providing quality services in graphic design, digital prepress, offset printing and bindery with state-of-the-art digital imaging printing on 1200x1200 Xerox Digital Presses, laser and digital color copiers and numerous other services. Ready Reproductions is a full service printing company dedicated to providing quality services with personal attention to our customers. We are ready to serve you. We invite you to Request a Quote using our friendly, automated online quote request form.